If you are reading this, then you probably in the past have tried to use your website to grow your business. You were too busy earning a living to use it? You didn’t know how to keep it updated? You were afraid of the bill from your web guy? You want to get more customers but you never did figure how to use your business website to improve your visibility or boost your sales. My name is Chancer Reese and I’m a small business owner, too. So I know all about the long hours and the stress of running your own company. This is why I want to help small business people like you build a better website – one that generates leads and boosts sales. A successful website helps you ‘gently’ nudge more people into wanting to do business with you and then gets your phones to ring and your doors to swing. A lead generation website is made to attract, engage and turn more of your website visitors into paying customers. My job is to develop a lead generation website that pulls in more organic traffic using proven direct response and content marketing techniques. I will sit down with you and hammer out an digital marketing plan that will turn more of your web visitors into paying customers – all for less than the cost of a full-time social media employee or expensive SEO fees. Website Designs that engage and turn more visitors into leads, sales. We believe a great website is less about pixel perfect looks and more about effective marketing strategy. Website Optimization, along with a good Keyword Strategy attracts targeted traffic to your small business site. 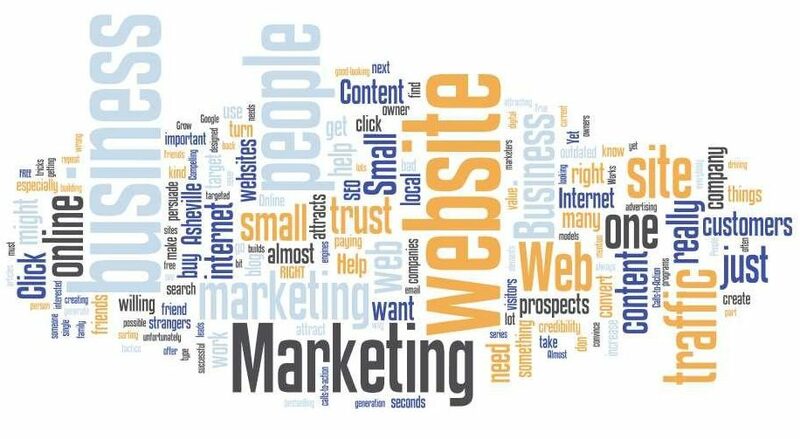 We believe a business website should always be a powerful marketing resource. Use Content Marketing to connect with potential customers. We believe that the future of any business is in their follow-up system. An affordable technical support service that has everything you need to keep your WordPress site up and running smoothly. We believe that all too often critical technical issues & site security glitches are simply overlooked.